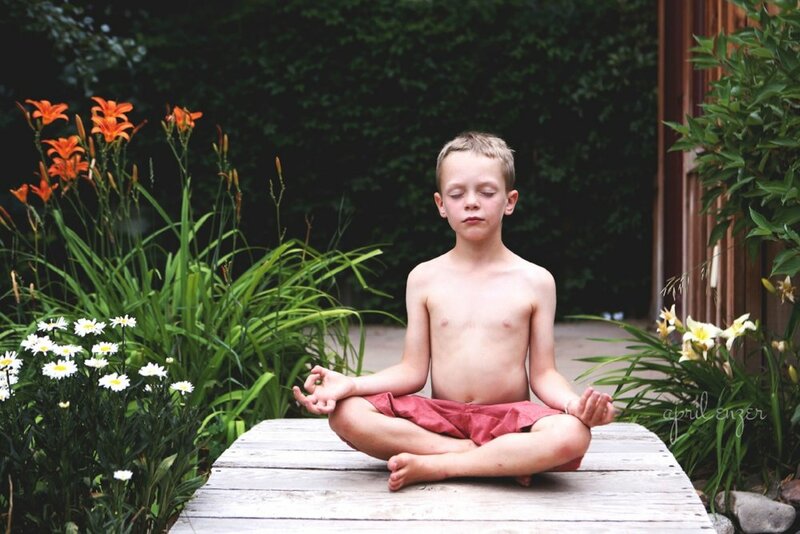 In October 2016, Lisa Goddard started to teach mindfulness practices once a week to the kindergarten class at Carbondale Community School (CCS). In January 2017, Lisa was given permission to follow the kindergarten class through the 8th grade by the Principal, Tom Penzel. Now in its second year, the practice has expanded to include the 1-2 Learning Center.